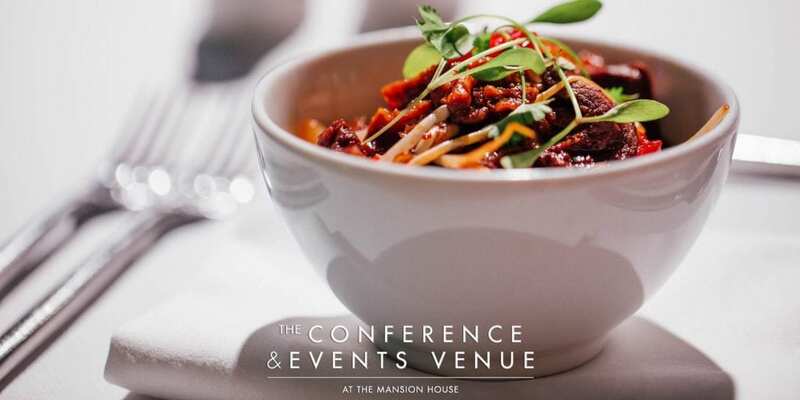 At the Conference and Events Venue we take pride in offering incredible event catering services for whichever size and type of event you have in mind. With the most accomplished banqueting team in our profession; we have the capacity, the management structure and the experience to handle every brief. From an intimate dinner to the most complex and logistically demanding bespoke events. 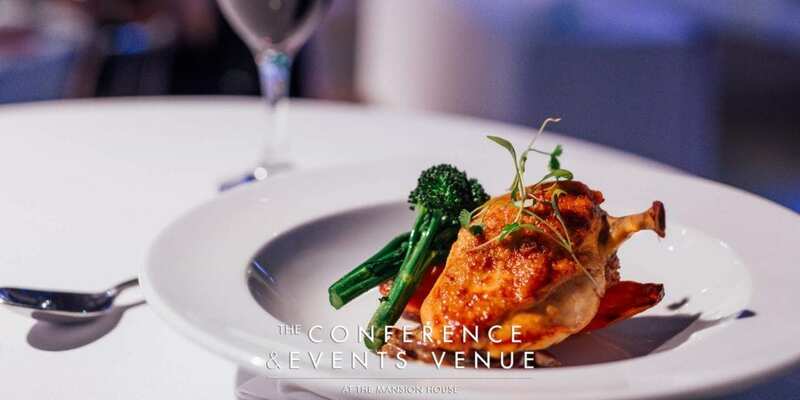 We pride ourselves in offering catering services for receptions, gala dinners, awards ceremonies, conferences, corporate events, private lunches and the most imaginative themed events. We have designed and hosted some of Ireland’s most distinguished society events and we look forward to host yours. Guests will be delighted to attend a magnificent event and indulge in the most delicious menu options in one of Dublin’s most prestigious venues. Our menus are created based in our belief that good ingredients are the cornerstone of good cooking. We are devoted to providing the best quality food; using seasonal Irish produce from specialist suppliers, rare breed farmers and artisan producers. Our passion for cuisine is complemented by our passion for service. We are dedicated to offering great service and we want all of our guests to enjoy a memorable dining experience. The Conference and Events Venus has been welcoming and catering for Kings and Queens since 1821. To this day we treat all our clients like royalty. Our dedicated team will make sure your guests enjoy the experience of attending your event in the beautiful Round Room, Glass Room Suites or FIRE Restaurant and Lounge.